A dream? Yes, but to make it a goal, a reality, it needs a deadline. That deadline is now set: December 31, 2017. But there is more to this…! This is how my last blog ended. When we set goals, and put a deadline on it - making the dream a goal by definition - isn’t that a leap of faith? Why December 31, 2017? Why not December 31, 2016? This goal did not just come falling out of the sky. In 2012-13 Marise and I followed a writing class about writing your life story, held at the Senior Center on the South-East end of Woodland, California. We got a writing assignment each Thursday afternoon, then sign up to read it in class the next week and receive a critique from the teacher and fellow students. We also had to listen to a reading by the teacher of a good book - Sonia Sotomayor’s life story - wherein we were to listen for well written passages. We attended a second semester, sub-titled: "Finish your book!" 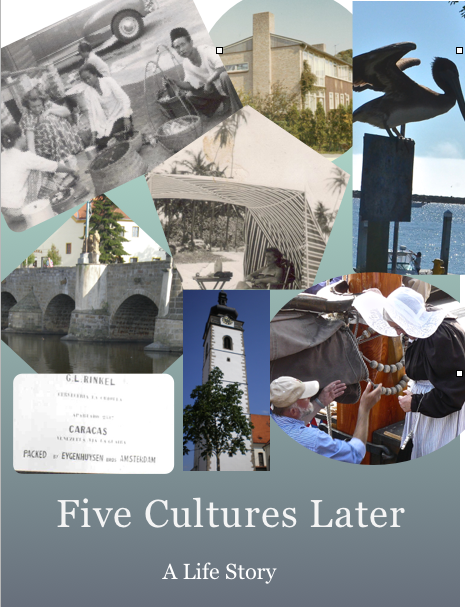 It was not until 2015 for me to complete and have printed: Five Cultures Later, a life story. It was a dream-come-true, to feel a copy of that book in my hands! 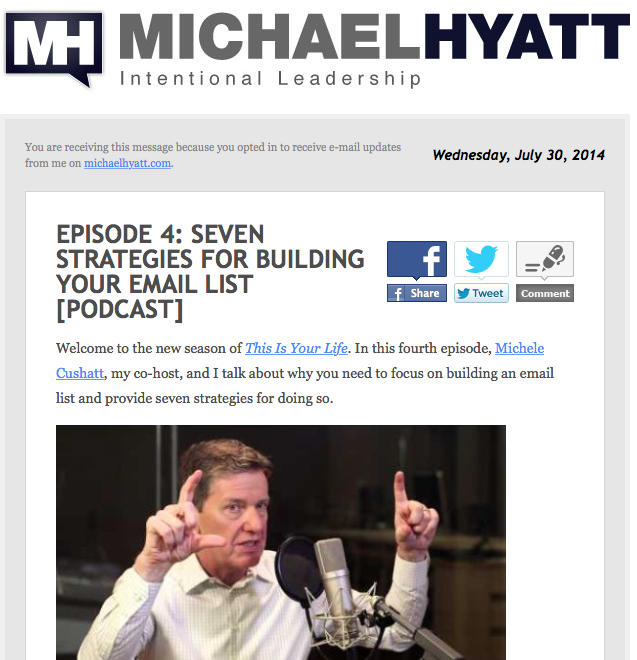 I started to follow Michael Hyatt in July 2014, and signed up for: Platform University on September 11, 2014. There I learned what WordPress stood for, the definition of a blog, the use of several apps, such as Evernote, DayOne for journaling, getting a logo from 99Designs, and his course: Get Published. In the Get Published course i had to write out a book proposal , which I did, even though I still have to write the book! 4. How Do You Write a Novel? Since January 23, 2016, I follow The Jerry Jenkins Writer’s Guild (author of the Left Behind series); a course on writing. Here I am learning what a novel entails and how to go about it. Following him, makes me realize that I have a long ways to go. I am just at the beginning. That is why I set the deadline a year later. Developing characters is my next task. As I write, the story is developing, and I expect to come across the ending somewhere along the line. Jerry Jenkins explains that there are basically two kinds of novel writers: Those who have an outline, meticulously defining every scene or at least the chapters, and those who go and develop a story on the run. I belong to the latter. So far I have developed two characters and a third one is emerging. I do not even know the ending yet. You, the reader can be part of this development. Here, I will write episodes which will become a chapter of the book. Go to fivecultureslater.org (just google it…!) and read some of the previous blogs to get an idea of where this novel is headed. 1. Realize that you probably are already on the way. 2. 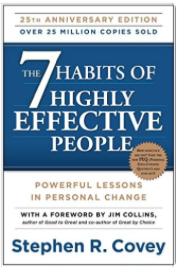 Identify those steps to establish a starting point. Where are you now? 3. Then set a deadline. Scary, and what happens if you don’t get your dream accomplished by your deadline? Adjust it, and keep at it!